Is there such a thing as too much hook? Well, we are about to find out. 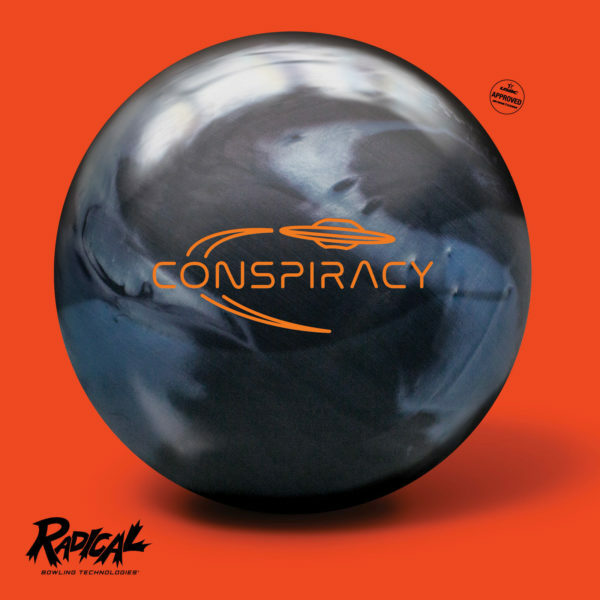 The Cash features a newly designed asymmetric core and a highly aggressive reactive cover formulation that combined result in the most aggressive, biggest hooking Radical ball to date. That’s right…we made an even stronger ball that we believe will set a new standard for total hook in heavy oil. The Cash is special… hook-in-a-box has a new meaning, believe it!